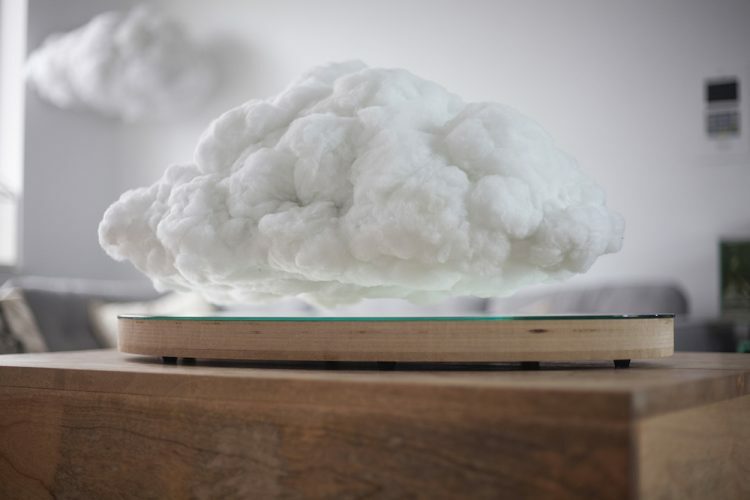 The levitating cloud is made of clumps of felted hypoallergenic polyester fibers and has a Bluetooth speaker built-in, along with strategically placed reactive LED lights that make it seem like a thunderstorm is “dancing” to the music. Sounds pretty cool right?m Luckily, Clarkson and Crealev have already released a video of the prototype, so you can see it in action. 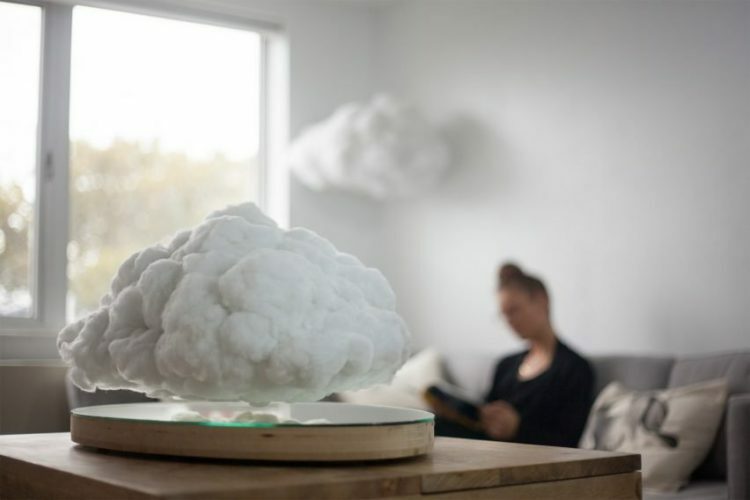 However, while the original Smart Cloud lamp is a commercially available product priced at a whopping $3,360, you can’t buy your own levitating indoor cloud just yet. It’s probably going to be released in the near future, for a small fortune, of course.